Cleaning your flat iron — it’s probably not something you think about that often. If you do think about it, you probably wonder how to clean a flat iron. Afterall, you don’t want to fry the tool or damage the heating elements. The truth is, your flat iron needs to be cleaned, and it needs to be cleaned a lot more often than you might think. Here’s how to clean a flat iron and why it’s so important that you do so. Why Clean a Flat Iron? Well, for one thing, when you style your hair with the tool, you most likely use some product on the hair. Whether that product is a heat protectant spray, hairspray or something else, it doesn’t matter. What does matter is that the product tends to transfer from your hair to the ceramic heat pads on the flat iron. The buildup of hair product on the flat iron can get in the way of your styling goals. If there’s a lot of junk on the heating elements, the iron won’t be able to heat your hair evenly. The result will either be a wacky looking hairdo or you having to spend way more time getting your hair to look right. So, save yourself the time and annoyance and get in the habit of cleaning your flat iron regularly. When you’re figuring out how to clean a ceramic flat iron, one thing worth knowing is that you most likely won’t need to go out and purchase specialized flat iron cleaner. In many cases, you can use products that you have lying around the house, such as rubbing alcohol, to get the job done. We promise that figuring out how to clean a flat iron with rubbing alcohol will only take a few minutes. If your tool isn’t that caked with hairspray or whatever, the entire cleaning process will be over in a flash. Unplug the flat iron. You don’t want to burn yourself while cleaning it! That said, Byrdie recommends cleaning the tool when it is still a little bit warm. Soak a few cotton balls or a soft, cloth towel with rubbing alcohol. Rub the cotton balls or towel over the surface of the heating elements. Inspect your work. Ideally, the alcohol should have removed any caked-on gunk from the ceramic plates. Use a toothbrush for tougher jobs. If it’s been awhile since you’ve cleaned your flat iron, you might need to scrub a bit. A toothbrush is ideal because it is gentle and won’t scratch the plates. When using rubbing alcohol to clean a flat iron, it’s important not to scrub too hard and not to get the alcohol into the electrical part of the flat iron. You don’t want to soak the flat iron with alcohol or dip it in a bowl filled with rubbing alcohol, as that will fry the device. Maybe your flat iron needs a bit more attention, or perhaps you don’t have any rubbing alcohol in the house. That’s OK because there are other materials you can use to figure out how to clean a flat iron. According to One Good Thing by Jillee, the combination of baking soda and hydrogen peroxide is a “miracle cleaner,” able to remove even the most baked on, most terrible of stains. So of course, she used it to clean a flat iron. And it worked. Here’s what you need to do to clean your flat iron with hydrogen peroxide and baking soda. Mix the two ingredients. Combine one-part hydrogen peroxide and one part baking soda in a small bowl, to make a paste. Apply the paste to the ceramic plates. Rub the baking soda/peroxide paste on the ceramic plates of the flat iron. Make sure you only put the paste on the plates, not on the rest of the tool. Use a cloth to wipe off the paste. Gently remove the baking soda/peroxide paste with a soft cloth. Any caked-on hair product should come right off. Do You Need to Use Flat Iron Cleaner? If you’ve ever been to a specialty beauty store, you’ve probably seen flat iron cleaner for sale on the shelves. Do you need to use a special cleaner? The answer is, it depends. 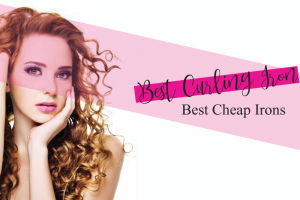 Special flat and curling iron cleaners tend to cost considerably more than your basic rubbing alcohol or hydrogen peroxide. But if your flat iron is super dirty, it might benefit from a deep clean with a commercial cleaner. What we recommend is trying to figure out how to clean a flat iron with rubbing alcohol or hydrogen peroxide first. If that doesn’t do the trick, you might be better off giving a commercial cleaner a try. How frequently you need to clean your flat iron depends on how often you use it and how much product you use when styling your hair. If you only break out the flat iron on special occasions, such as when you’ve got a big date or a major event, you don’t have to clean it that much. For example, if you use a flat iron once a month, you can get away with cleaning it once a month. If you use your flat iron weekly or daily but aren’t spraying a lot of product on your hair, you can probably get away with cleaning it relatively infrequently. Once a month might be sufficient, for example. 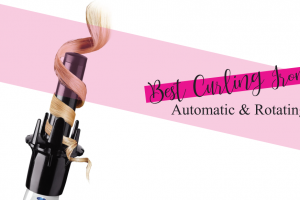 But if you’re the type to layer on the hairspray or use a heavy hand with other hair styling products, you’re going to see buildup on your flat iron more quickly. In that case, it might be appropriate to clean your tool every time you use it. That way, you’ll be able to style your hair evenly each time. While figuring out how to clean a flat iron often involves some basic common sense, we have seen a few tips or recommendations that have made us cringe. For example, Jillee notes that she used to use a pair of scissors to clean her flat iron. To us, that sounds like a recipe for disaster. You’re either going to scratch the ceramic plates on the device, or you’re going to cut yourself with the blade of the scissors. Both are situations worth avoiding. Another thing not to do is submerge your flat iron in water to cleaner. Remember, water plus electrical gadget equals bad news. You might not zap yourself, especially if the iron isn’t plugged in. But you do run the risk of frying the insides of the tool, especially the next time you plug it in. We’ve also seen a recommendation, from PureWow, for using Magic Erasers to clean off any tough, stuck on residue. We’re pretty sure that’s a bad idea, too. Magic Erasers might do a great job of removing stuff, but there’s also the risk that they’ll scratch the heating plates and you don’t want that. One last piece of advice on what not to do when cleaning your flat iron. We’ve seen some recommendations for using oven cleaner or nail polish remover on the tool, from Hello Beautiful. Again, those might do the job and break down stuck-on junk. But think about how strong nail polish remover and oven cleaner are. Then ask yourself, are those products you want anywhere near your hair? We don’t think so. Your flat iron is a handy tool when it comes to styling your hair. Caring for the tool is a must if you want to continue to use and enjoy it on a regular basis. When it comes to cleaning your flat iron, it’s best to use products that you already have lying around the house. 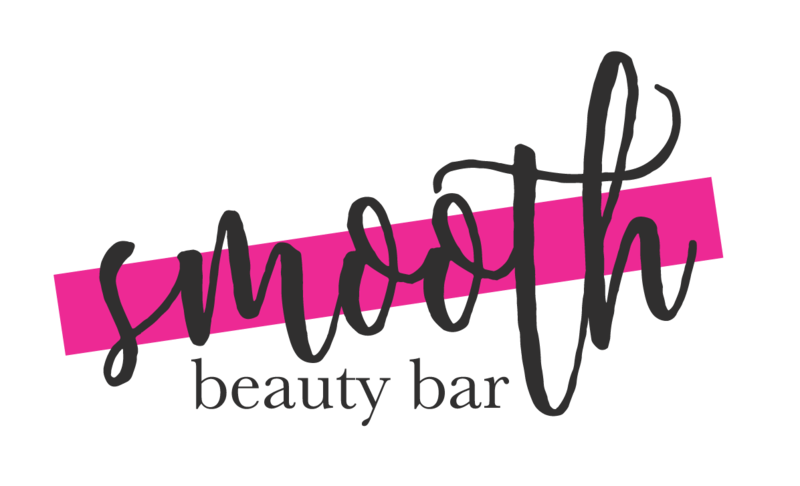 These products are gentle and inexpensive. It’s also a good idea to get in the habit of cleaning your styling tool on a consistent basis. Aim for once a month if you use it infrequently, once a week or more often if you’re a daily styler. Finally, knowing how to clean a flat iron means knowing what not to do. Skip the harsh cleaners, abrasive scrubbers and submerging it water — your flat iron will thank you in the end.